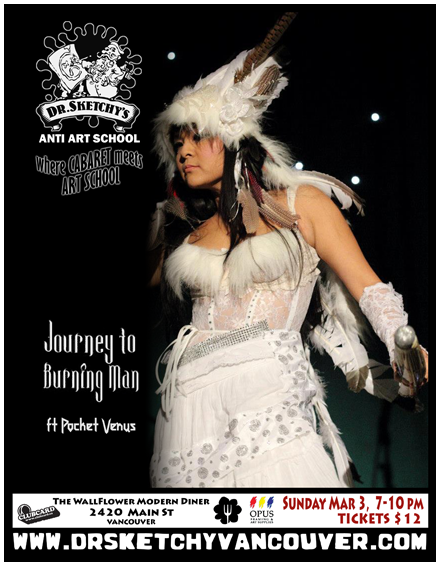 Our journey begins with Pocket Venus, who will guide us as we channel our tribal nature and model for our radical and visionary artwork! Posted in 2013 and tagged with Pocket Venus. March 3, 2013 by Shary Contrary.